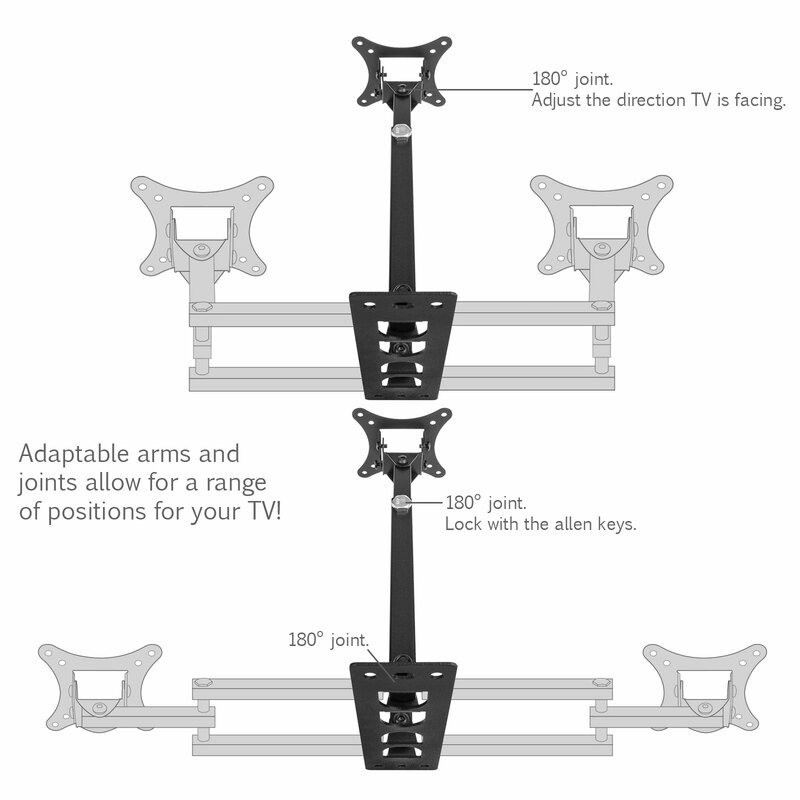 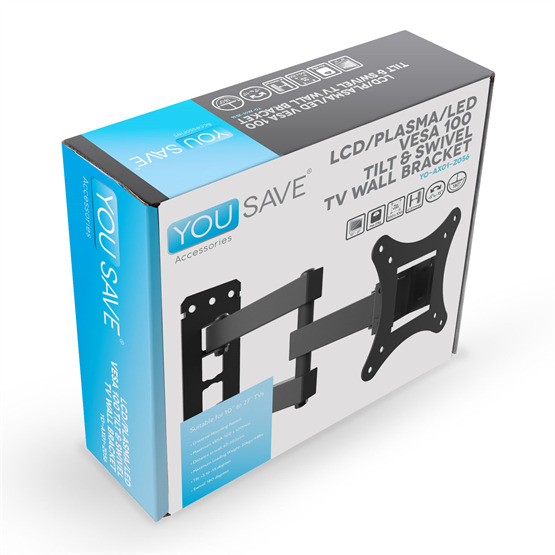 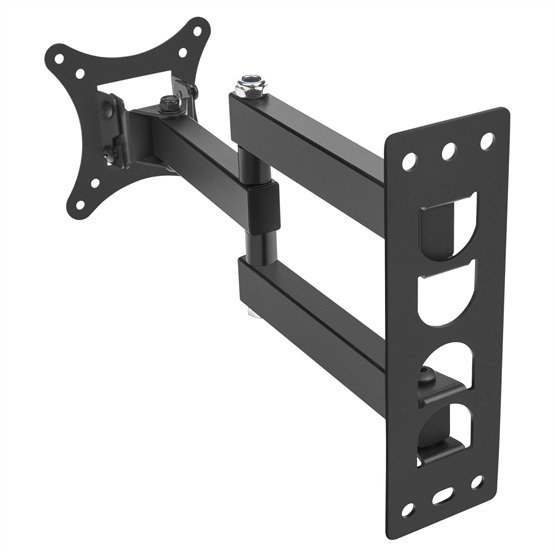 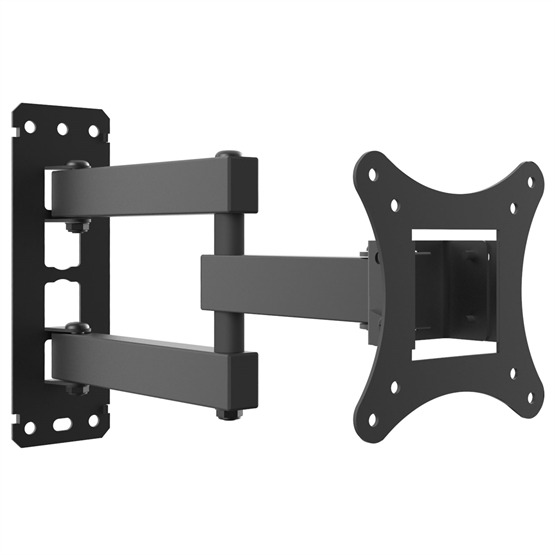 YouSave Accessories Slim Cantilever TV Wall Mount 10" to 27"
Compatible with all VESA-standard televisions (including Panasonic, Sony and Samsung), YouSave Accessories offers a safe and straightforward alternative to wall-mounting your LCD, 3D, Plasma or LED flatscreen TVs securely. 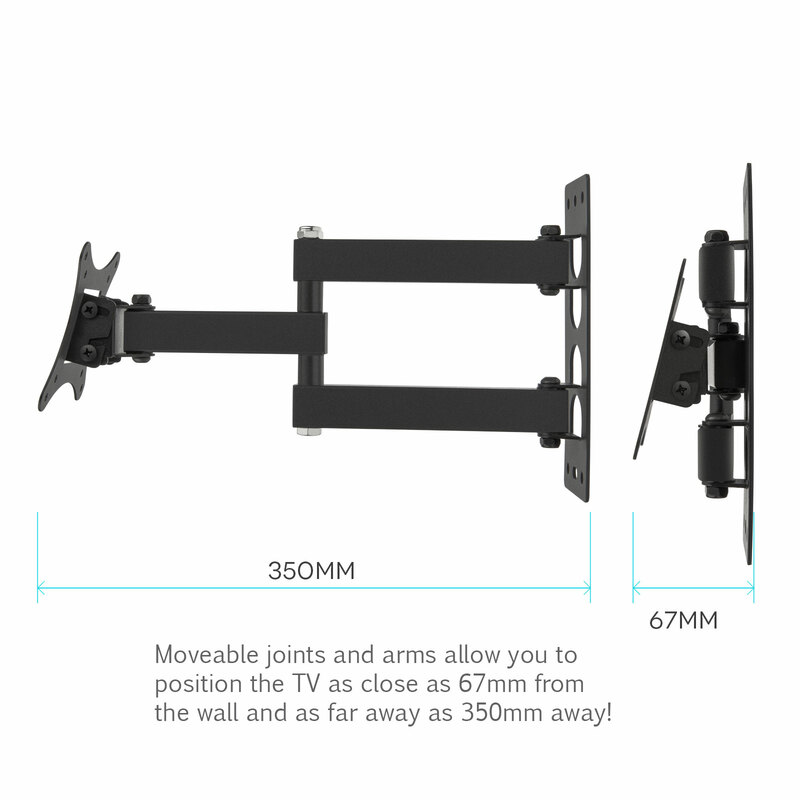 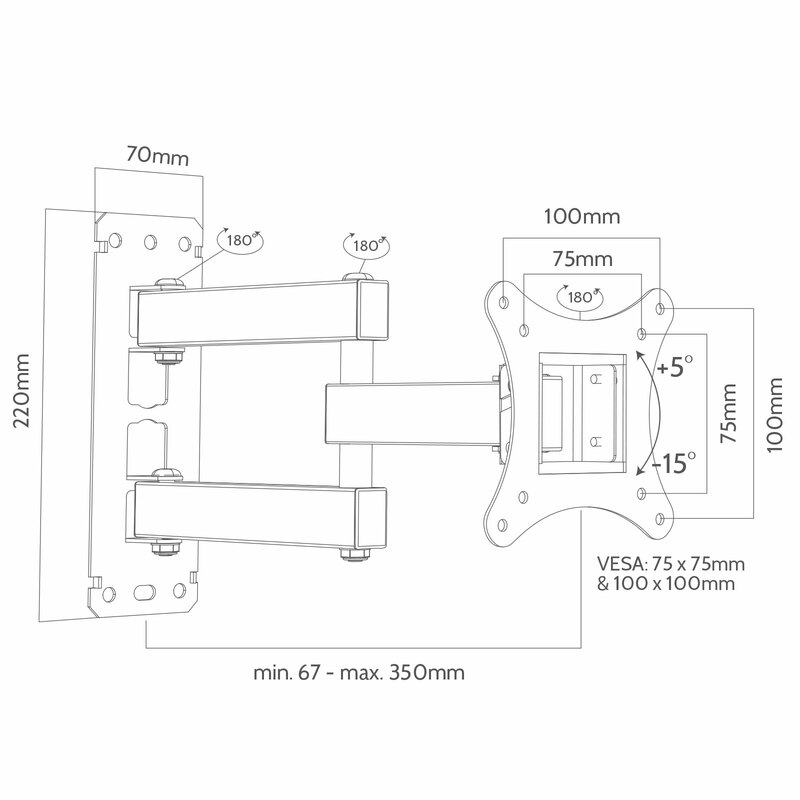 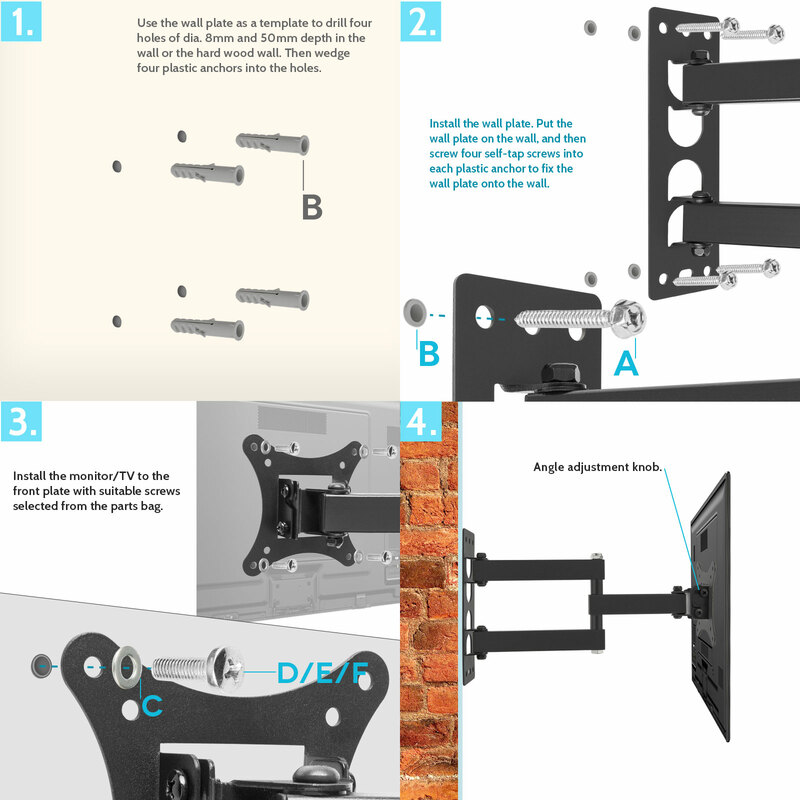 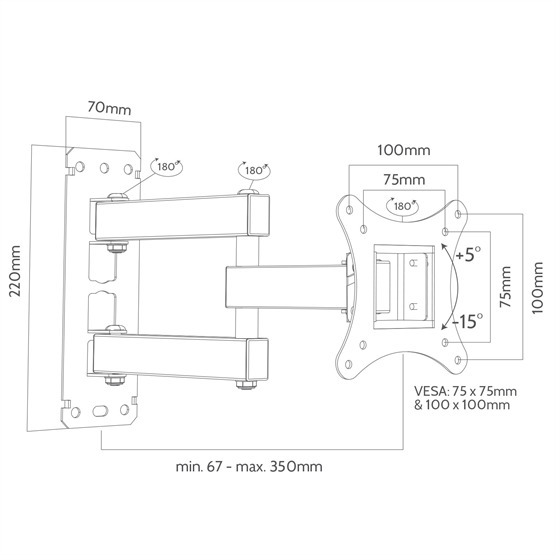 Independently tried and tested to support up to 20kg, this cold-rolled steel cantilever bracket is suitable for any TV in accordance with VESA mounting patterns (see your user manual for details) and includes easy-to-understand instructions to guide you through the installation process without difficulty. 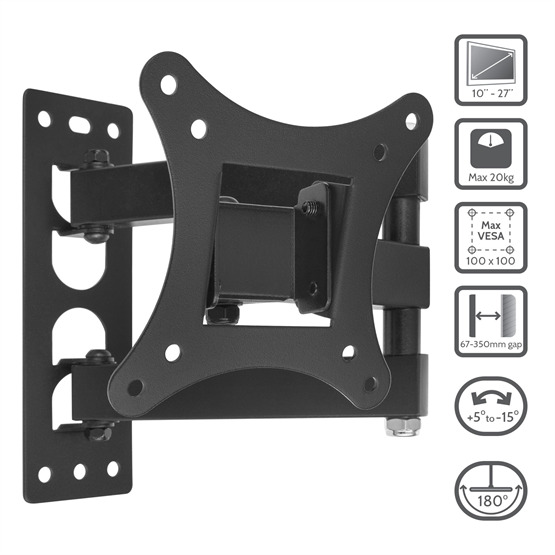 Once mounted, the bracket's tilt and swivel can be easily adjusted to achieve the most comfortable viewing angle no matter the size, shape or layout of your room. 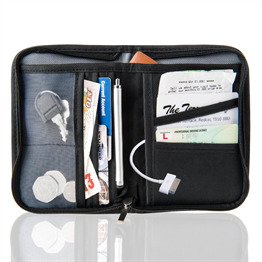 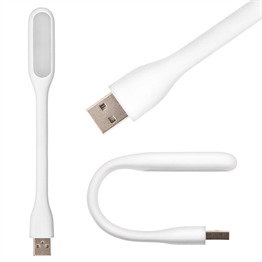 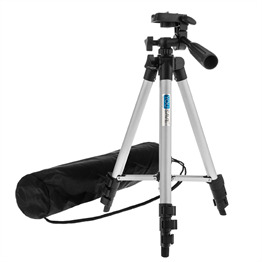 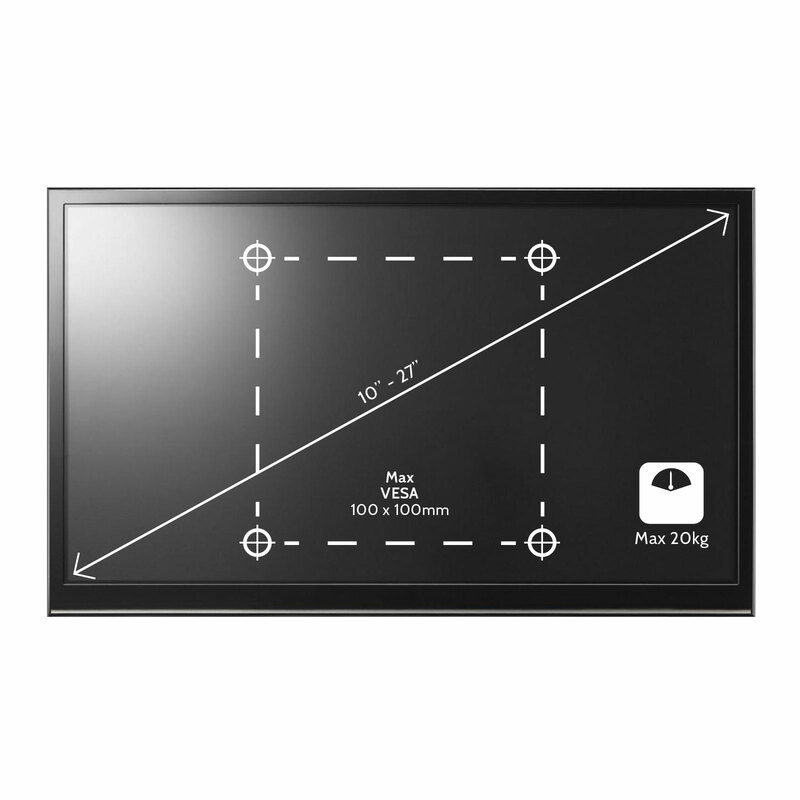 Screen Sizes: 10" to 27"
This product is fully compliant with UK and EU safety regulations. 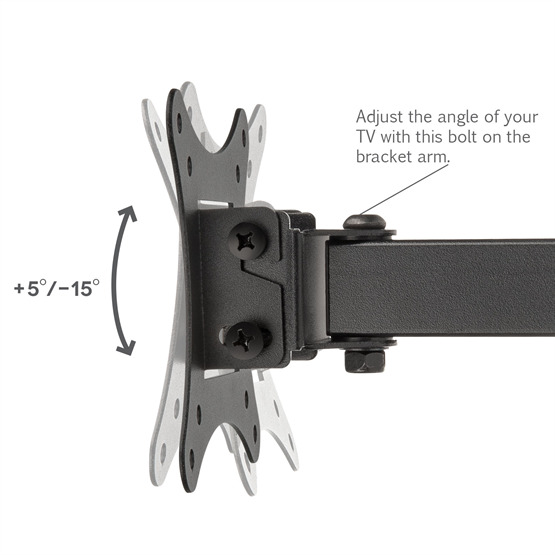 Please note: This bracket is not designed for use on unsupported stud walls. 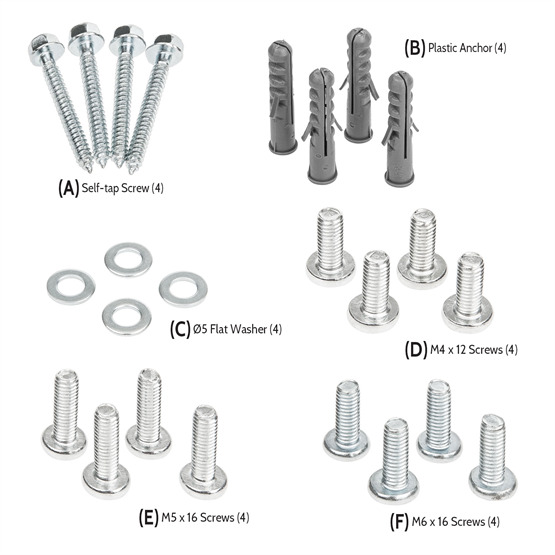 Installation on a stud wall will require the purchase of separate and specific wall fixings.